Duties include valuable experience learning the organizational intricacies , translating and writing important documents that will lead to large donations to the centers and researching new and important ways to grow the donation base. and in no way a “”dry”” place to do a placement. We have an international flavor, with visitors from all over the world dropping in and out of the office, and the work atmosphere is quite dynamic and exciting as a result. You know, “”never a dull moment””. Because we run so many projects sponsored by our Federations around the world, we have many very interesting opportunities for researching educational projects, and preparing correspondence connected to our projects. Interning with this Dept. will give volunteers the opportunity to gain valuable experience in non-profit fundraising and development while volunteering for a top organization dedicated to the betterment of women, children and the elderly in Israel. 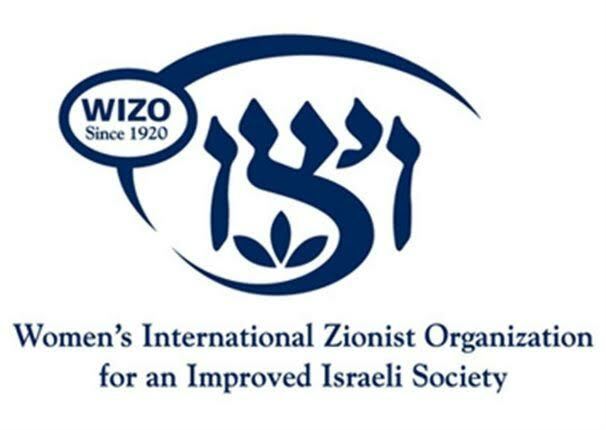 This organization was founded in the UK in 1918 – is the largest international organization catering for women, children and the elderly in Israel, with a comprehensive network of 800 institutions and programs. These projects include 9 schools and youth villages, 178 day care centers, youth clubs, women’s centers and two women’s shelters for victims of domestic violence and their children. On a daily basis, through its network of day care centers, the organization cares for about 14,000 children between the ages of 6 months and 5 years.